The flagship of Sulzer’s product portfolio for the clean water market is the new, highly reliable and efficient standard axially split casing SMD pump. The clean water portfolio also includes the new vertical multistage (VMS) pump range, and the high-efficiency end suction SNS pump. Sulzer’s current portfolio, already installed in other water applications (vertical turbine pumps, submersible pumps, compressors, agitators, etc. ), complements the new products for clean water applications. The design and innovative construction of the clean water equipment, including state-of-the-art hydraulics as well as robust and reliable mechanical designs, bring advantages to the customers’ processes. Other features, like the Premium Efficiency IE3 motors in the submersible pump range and the superior magnetic bearings of the near-silent high-speed turbocompressors, further enhance energy efficiency. Together with the customer, Sulzer analyzes an existing plant or a new plant design and finds the ideal solution for a complete upgrade or tailored new equipment. Sulzer’s pumps, mixers, and compressors combine reliable treatment performance with superior energy efficiency. Sulzer provides extensive knowledge, comprehensive expertise, and innovative tools. 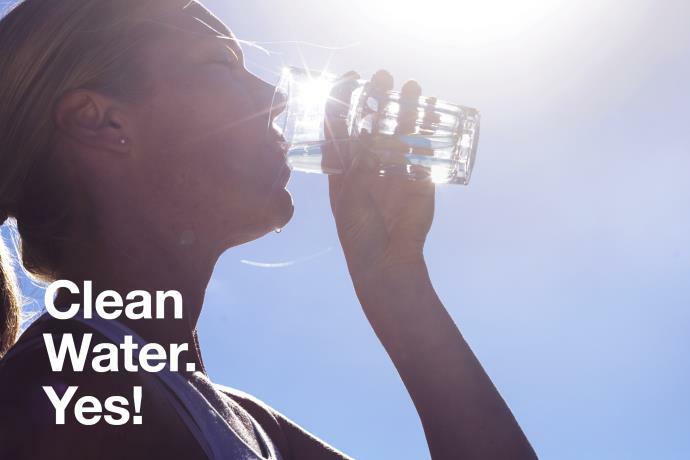 From the water treatment plant to the water tap, Sulzer’s clean water solutions live up to the highest standards for drinking water applications, including the most recognized international certification standards, such as ACS, WRAS, and NSF 61. 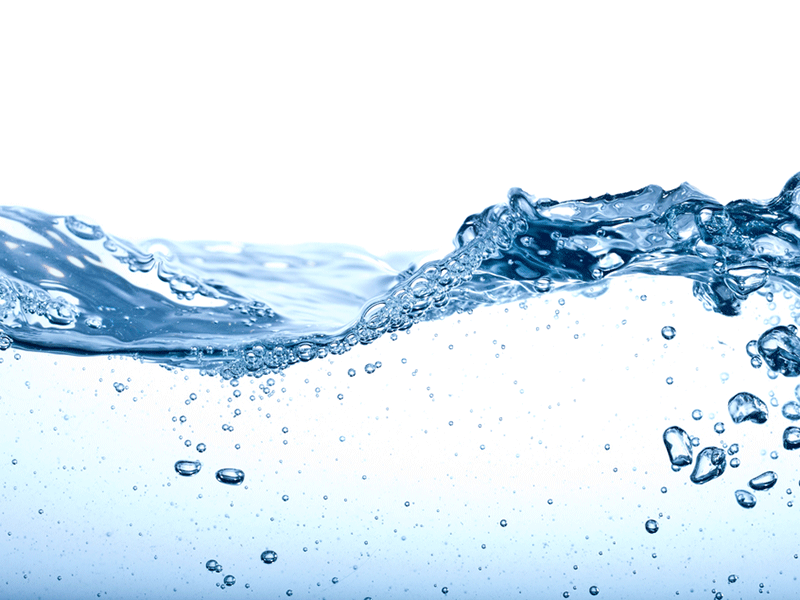 For more information on Sulzer’s products and solutions for clean water, meet us at WEFTEC 2016 in New Orleans, Louisiana, US, booth 2215, on 26-28 September.